This neighborhood is surrounded on the west, south and east by Inwood Addition #1. This neighborhood includes the 5500 block of Edlen and Falls between Hollow Way and Hathaway. 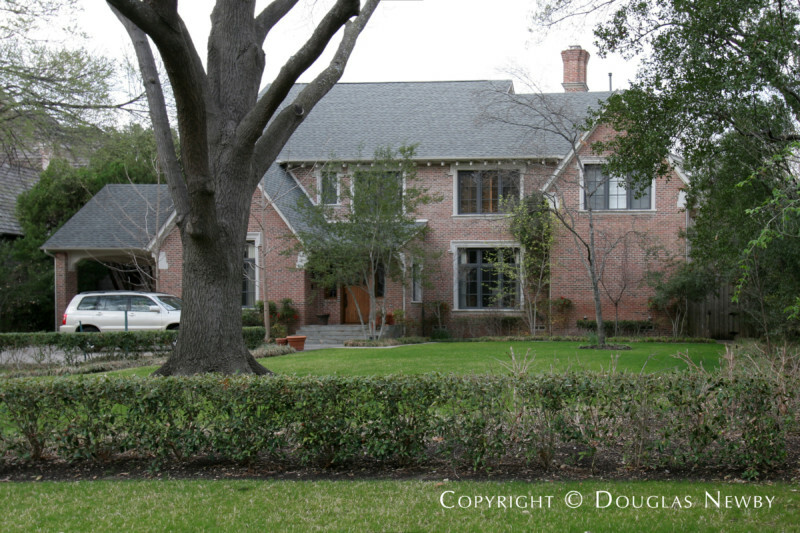 While this distinguished Dallas estate neighborhood consists mainly of newer homes, they are smaller in scale as opposed to the surrounding estate neighborhoods that originally contained smaller homes, but are now comprised of large and elegant Dallas estate properties. Inwood Addition #2 inside Old Preston Hollow. Click on the map and discover each home as you explore this neighborhood.